A couple of weeks ago I was picking up dinner at our cute neighborhood bookstore, Watermark Books and Cafe, and I started looking through their current book club picks. 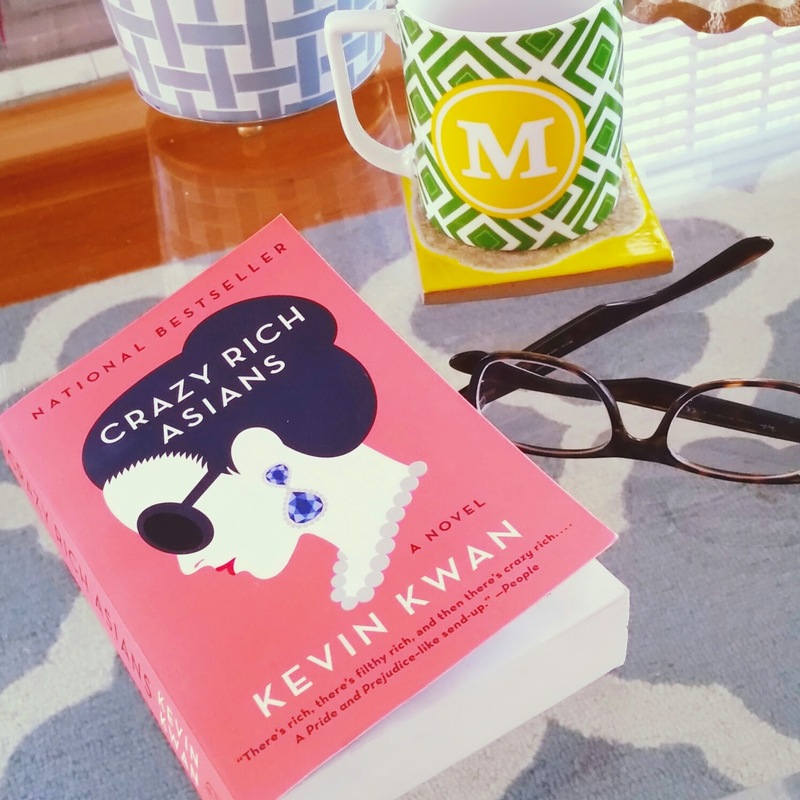 One book caught my eye because of the in your face name and cute cover: Crazy Rich Asians. I started reading the summary and loved that it was about Singapore. A few years ago I spent a few months in Singapore, so I was excited to read something that talked about the scenery, homes, food and people in Singapore. Well I started reading this week and I'm already done because I totally got sucked in. It was like reading a reality show full of craziness and delicious gossip. The families in the novel were beyond rich, they were uber rich. They were too rich for Louis Vuitton and Gucci! Rumors and vicious gossip sparked when one of the wealthy sons brings home a girl from New York City. If you love good chic lit and want something with a little culture, this book is perfect for you! Quite honestly, I'm depressed it's over. I have to be careful reading because it takes over my life. 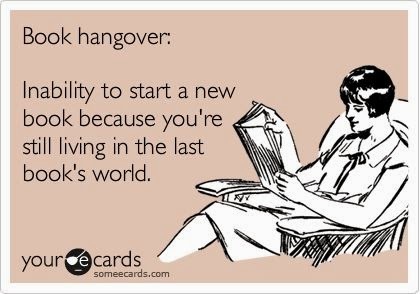 I can't put books down. Now all I can think about is what could have happened next!